Startups are launching into TV advertising at full force and are reaping the rewards while other advertisers shy away, says Quirk Creative’s founder. For years, people have been declaring TV advertising dead, or at best—declining rapidly. The most recent blow? Advertising behemoth WPP’s recent announcement of muted forecasts, directly linked to a decline in national TV advertising. But there’s one group of companies bucking the trend: startups. These companies are taking advantage of recent changes at the creative and production level to launch into TV advertising at full force, and are reaping the rewards while other advertisers shy away. So, what’s changed in the industry to open the path to a happy startup + TV marriage? First, creative development is migrating away from a brainchild of lone “creative genius” Don Draper-types, and into development via research and data insights, then tested and adjusted. Scripts now reflect A/B message tests. Visuals reflect real consumer tastes. Even talent selected is a decision that’s influenced by data. This quantitative approach to TV commercial creative development is starting to make the medium feel a lot more like digital: plannable, measurable, with a chance of ROI. Another change startups are taking advantage of? Lower production costs. Where even five years ago it wasn’t uncommon for brands to spend millions of dollars (literally) making TV commercials, younger brands are (smartly) opting for small productions, albeit with lots more iterations. Today, a much smaller spend can yield dozens of iterations of TV spots—varying in lengths, concepts and treatments—to test for in-market effectiveness. Let’s call it risk-averse advertising. When we created spots for online lingerie company ThirdLove, we talked with customers to understand their drive to purchase and conducted surveys with 250+ women in the target demo to dive into bra shopping pain points to incorporate those sentiments into the script. And when it came time to produce the spots, we intentionally filmed multiple creative concepts and variations instead of the standard single 30-second, single 15-second line-up. This increased the potential for ROI by enabling the brand to optimize only the best performing creative in market. When it comes to a TV advertising revival, startups are, in fact, the perfect petri dish to make it happen. Think about it: video is ingrained with startup marketing culture. Years ago—at the height of the startup boom—every startup with even minimal angel investing had those god-awful animated product demo videos. (Tangent: didn’t it seem like they were all narrated by the same white dude?) A few years later, it’s logical that surviving startups are looking at the next evolution of video in their marketing. And that’s where TV advertising comes in. Startup businesses models are also perfectly aligned with the new creative approach to TV advertising: Lean startup methodology calls for multiple iterations during product development and using data at every step of the way. Creative development for TV is aligned with this approach. Startups jumping in and embracing video advertising as a meaningful driver of brand awareness and sales are reaping the rewards. Will TV advertising do more for startups than startups do for the TV advertising industry? That remains to be seen. But one thing is for certain: startups aren’t turning to Don anymore; they’re turning to data. 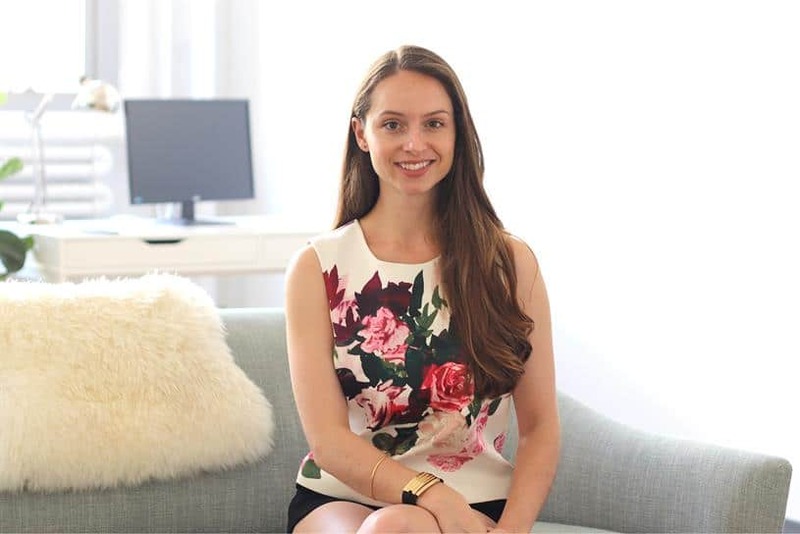 Meryl Draper is CEO & Co-Founder of Quirk Creative.